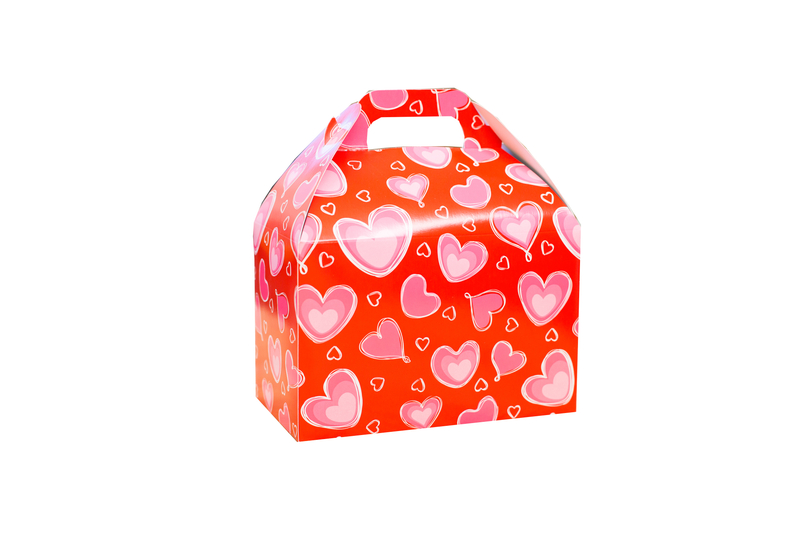 Beautiful Valentines Day themed Gable and Build-A-Box gift boxes are now available! 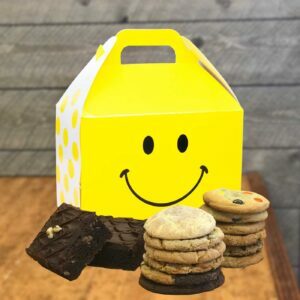 Our Gable Box makes a sweet treat in two options: one dozen classic cookies with two brownies or sixteen classic cookie, the choice is yours! 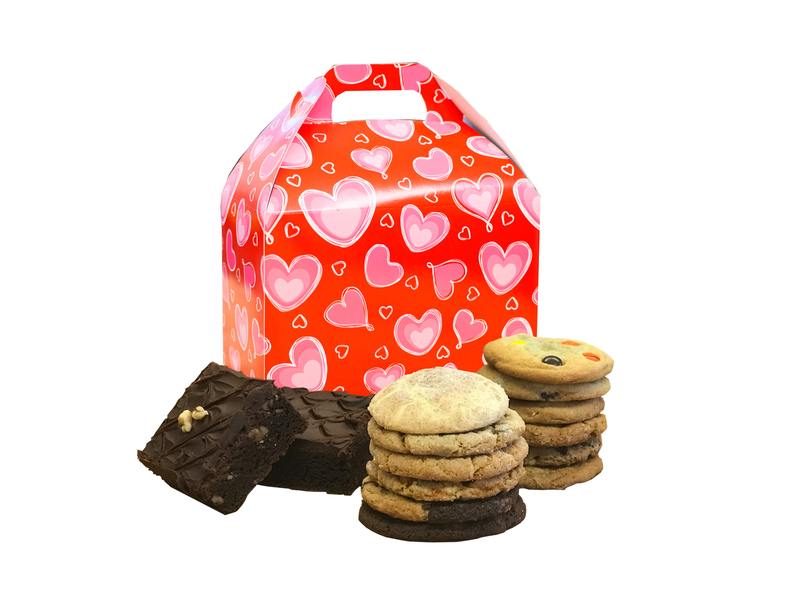 Our Build-A-Box gift box comes in a standard assortment option that combines classic & signature cookies with sweet treats, or you can go with classic & signature cookies by the dozen. 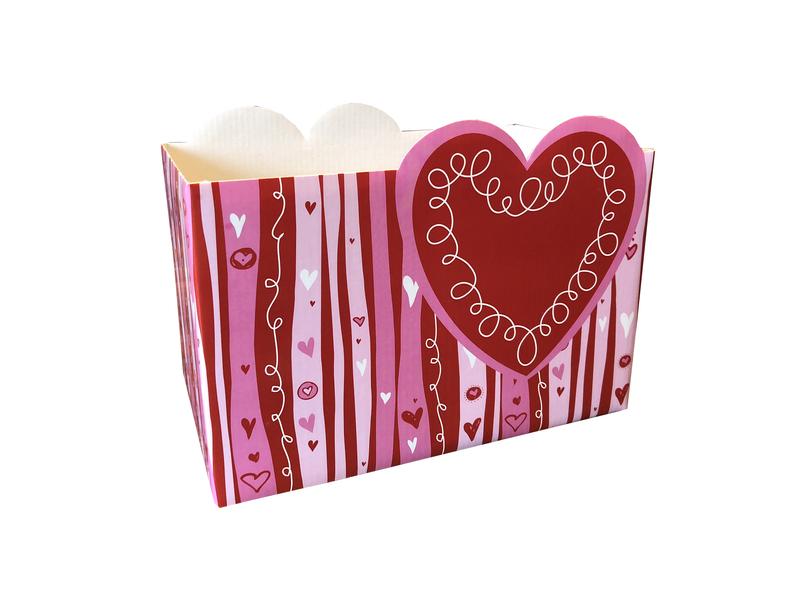 The standard build-a-box assortment includes melt-in-your-mouth soft classic cookies, fudgy brownies, decorated sugar cookies, a chewy rice krispy bar, and buttery shortbread cookies. 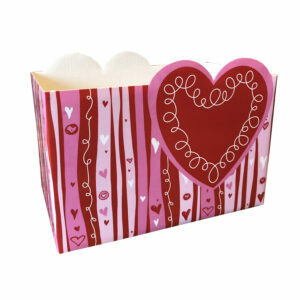 Add one or many Valentines Day foil balloons to your order to add some extra flare! May way include the following with your order? 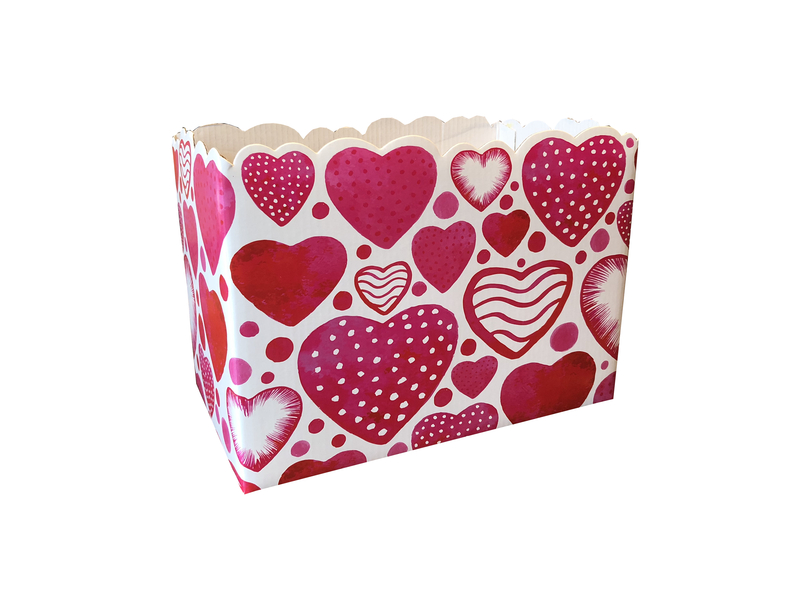 Beautiful Valentines Day themed Gable or Build-A-Box gift boxes are now available! 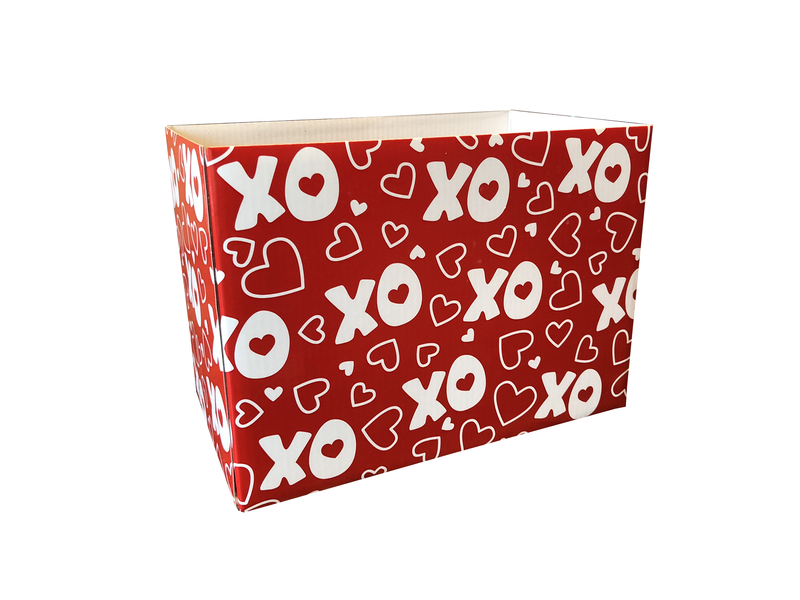 Or, you can choose a larger Valentines Day Build-A-Box gift box. 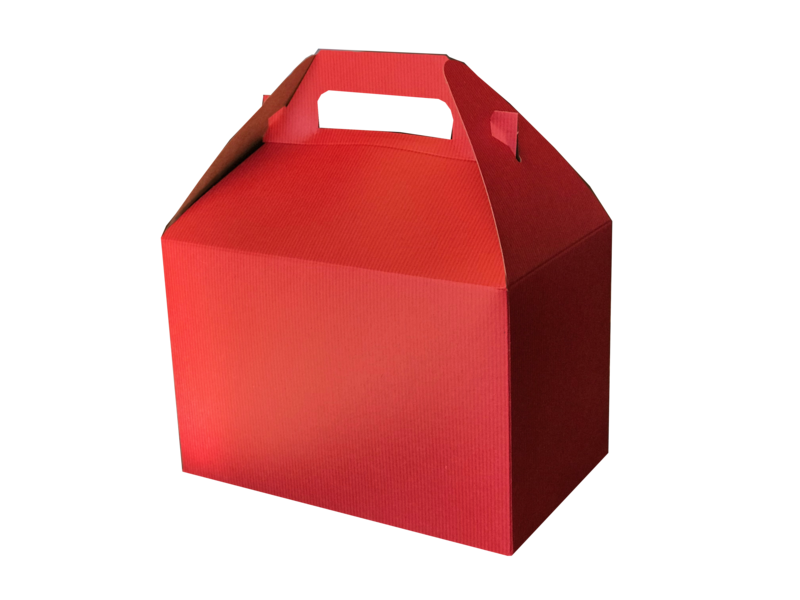 These beautiful boxes come in a standard assortment option that combines classic & signature cookies with sweet treats, or you can opt for classic & signature assortments by the dozen. 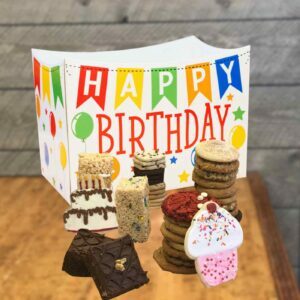 Our standard build-a-box assortments include melt-in-your-mouth soft classic cookies, fudgy brownies, decorated sugar cookies, a chewy rice krispy bar, and buttery shortbread cookies. Or give us a ring! 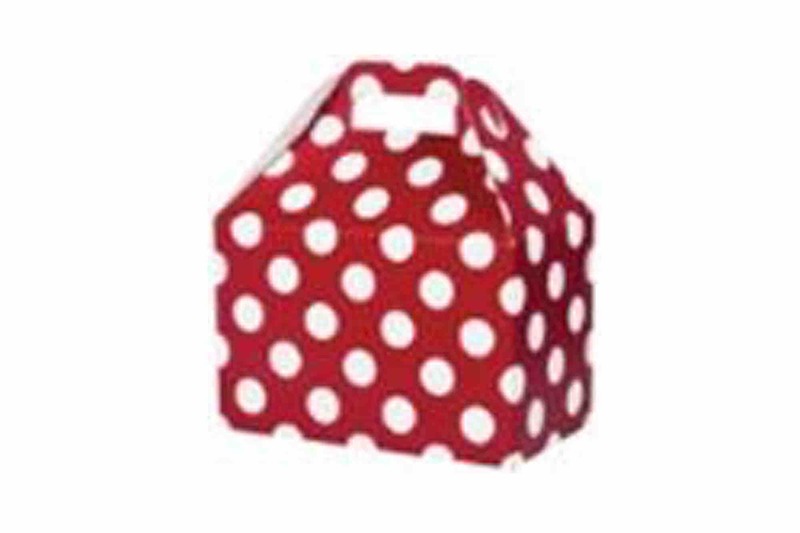 I called last minute about picking up a few dozen cookies and not only were they incredibly nice but they were super helpful with making sure I could get everything I needed. Also their raisin oatmeal cookies are absolutely amazing! Highly recommend this cute little bakery! I bought a gift basket from Colorado Cookie Company. One great treat after another and all of them are fabulous. And their staff was great to work with. Three thumbs up! I can’t get enough!! 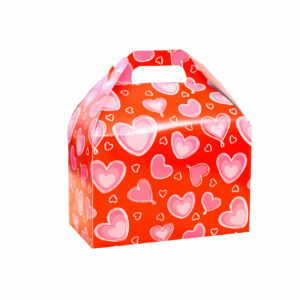 I ordered 2 cookie boxes today as thank You’s. 1) they are adorable 2) they are delicious!!! I’m so glad I decided to pick up and hand deliver because the store itself is just so cute!!! But, their delivery options are very fair and reasonable. I’ll be using them for all my thank you needs!! Awesome experience!!! My husband had to travel there for a week of business meetings and arrived on Fathers Day. I just wanted him to have something on Fathers Day as he had to be gone all week. They totally delivered!! He was so surprised and he said all of it was delicious!! Thank you so much for making my husbands day a great day. Thank you, Bonnie V.